After successfully overcoming the economic crisis, Greece demonstrates one success after another. Unfrozen and actively building projects on roads and important highways, the tourism industry is showing steady growth, and Greece itself is recognized as one of the best holiday destinations in the world. At the international PATWA International Awards, the country received the Best Destination - Leisure award. And the Minister of Tourism Elena Kundura became a member of the Board of Directors of the Mediterranean Tourism Fund and was awarded the title of “The Best Minister of Tourism”. The International Maritime Tourism Association has recognized Greece as the best cruise destination in the world. The new title of the Best Destination (Port or country) was received by the country as part of a ceremony held in De Vere Grand Connaught Rooms in London. This event in the tourist environment is called the "Oscar of Cruises". The official name of the ceremony - Wave Awards. The award is very valuable for Greece because, in recent years, experts at various levels of the country have made a lot of effort to develop the tourism industry and increase tourist flow. The winner at the Wave Awards was chosen by voting. With regard to Greece, experts in the field of maritime tourism were unanimous. The recognition at the international level is more than honorable because the Greek Republic was the first nominee in this category. In addition to leadership among the cruise lines, Greece for the second time won the honorable second place in the nomination “Favorite cruise line in the world”. The victory was gained by the island state in the eastern part of the Caribbean Sea – Barbados. The awards at the Wave Awards were given by Emmy Anagnostopoulou. It represents the interests of the Greek National Tourism Organization in the United Kingdom of Great Britain and Northern Ireland. In the Ministry of Tourism of Greece will be a new direction, responsible for the development of the cruise sector. It is safe to say that industry experts will make every effort to ensure its dynamic growth. Cruise company Celestyal Cruises has already informed about the addition of new routes of Greek cruises since 2020. 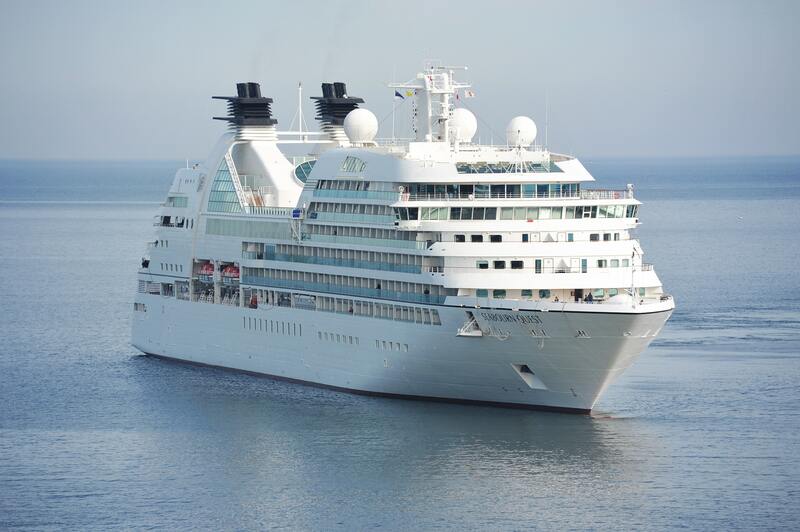 Now the company is preparing for the Posidonia Sea Tourism Forum, which plans to strengthen its title of the main Greek cruise specialist in the world. New cruise destinations will be announced after the forum. Company leaders are proud to be able to make a huge contribution to the national economy, support the initiatives of the Greek Ministry of Tourism and contribute to the country's high achievements in the tourism sector.